A diverse, extensive and comprehensive range of flooring to suit all and any tastes. 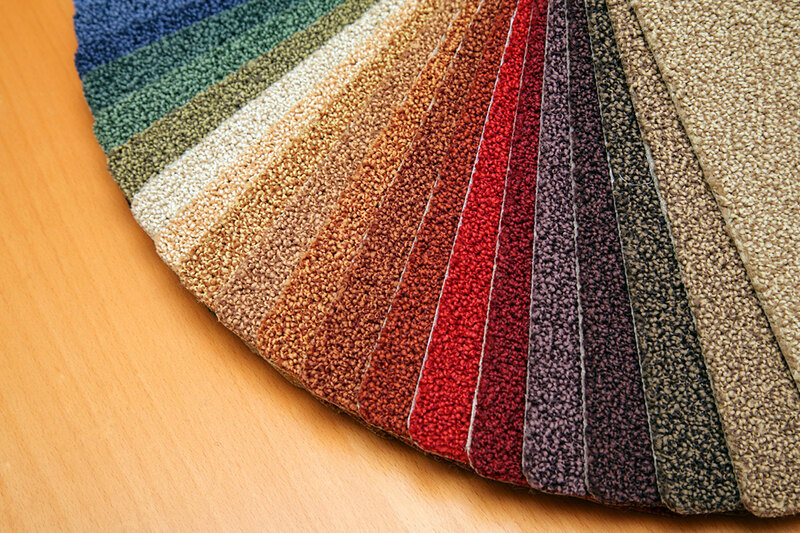 Our years of experience in the carpet business have enabled us to hone in on the quality brands our customers want. Whether you are looking to add that little bit of luxury to your family home or for a roll end with a discount, we have the carpet you need. Alongside carpets we even have the capacity and experience to look after your other flooring needs, so that you can complete that re-decoration project with one less hassle on your mind. Choose any of our carpets, whatever range they are from, and you will benefit from our free Book and Measure service, with the entire specialist pre-fitting care of your carpet included, not to mention an extensive after sales service. Come into our store now to chat to our team and see the extent of our quality range of carpets and flooring!